Auction Date: Please see revised sale process below. Auctioneer’s Note: For the first time in over 181 years, one of Maine’s favorite coastal landmarks will be offered for sale at public auction. 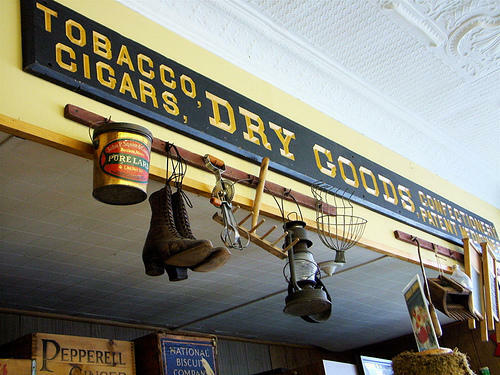 The Frisbee’s 1828 Market along with the Cap’n Simeon’s Galley Restaurant will be offered together as an entirety including personal property, store contents antiques, and restaurant equipment. 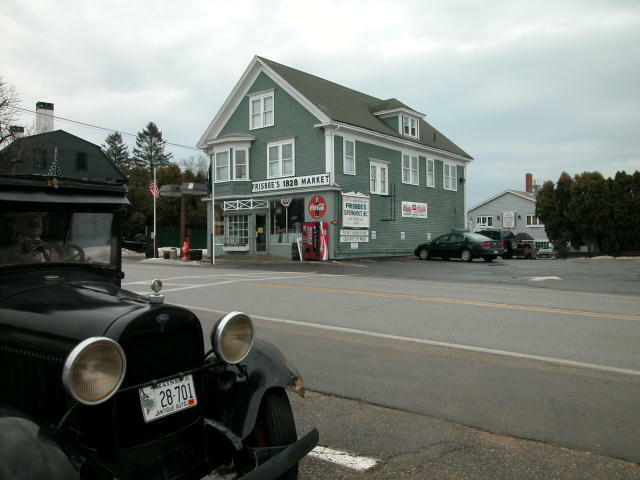 This is a once in a lifetime opportunity to purchase a Maine landmark business at auction prices. 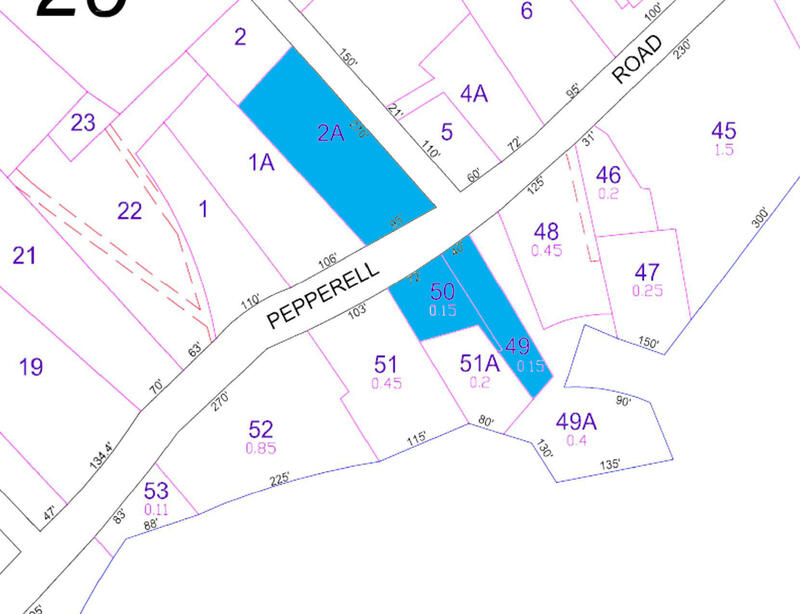 Real Estate consists of 3 parcels totaling .90+/- acres, to be sold as an entirety. The market and restaurant buildings rest on a .15+/- acre site fronting on Rt. 103 and on the Kittery Point public wharf on Pepperell Cove in Portsmouth Harbor. Parking is provided by an abutting .15+/- acre parking lot next to the market and a .60+/- acre corner lot located across the street. 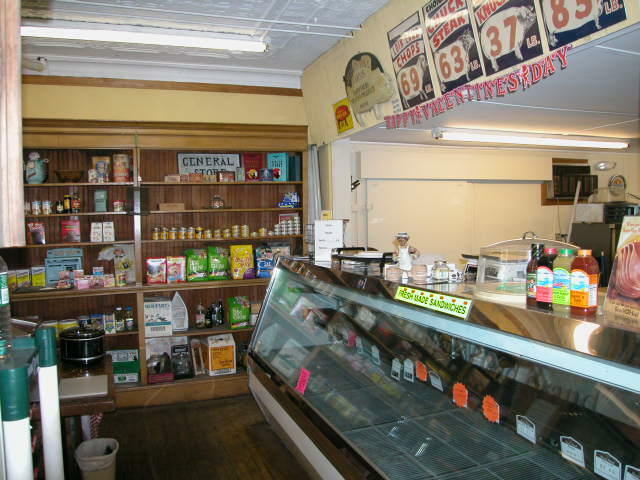 The Frisbee’s Market building (Circa 1912) is an old time general store with many period details. It contains 6,709+/- gross sf. and is designed with a 1,929+/- sf first floor retail grocery and general merchandise area including small office and deli area. 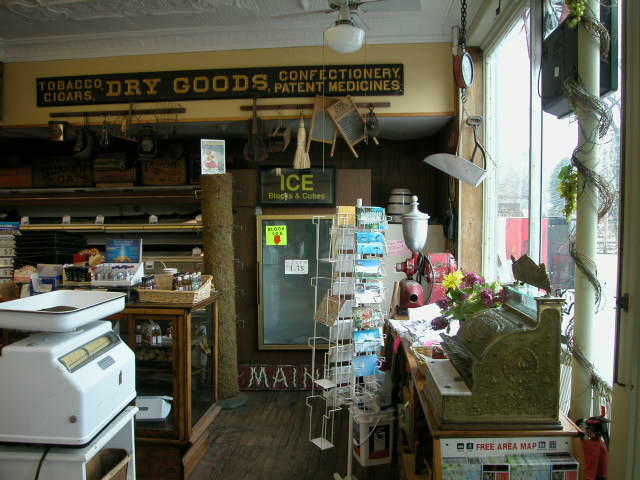 The store displays many antique fixtures and decorations. The upper level contains a spacious 1½ - story 2,296+/- sf apartment with (4) bedrooms and views of the harbor. The basement is utilized for inventory storage and has a conveyor system. The restaurant building (Circa 1828) sits behind the market and was opened in 1969. 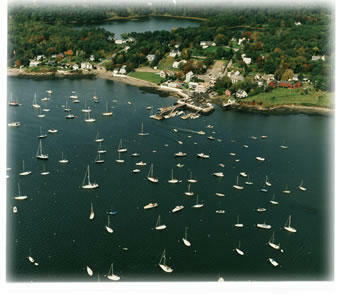 The property enjoys ocean views and direct access to the Town wharf. The 3 level building has many nautical features including boat oar hand rails and exposed hand hewn beams. It contains 5,540+/- gross sf and is designed with a waterside dining room w/ fireplace, bar, kitchen, and main entrance on the first floor. 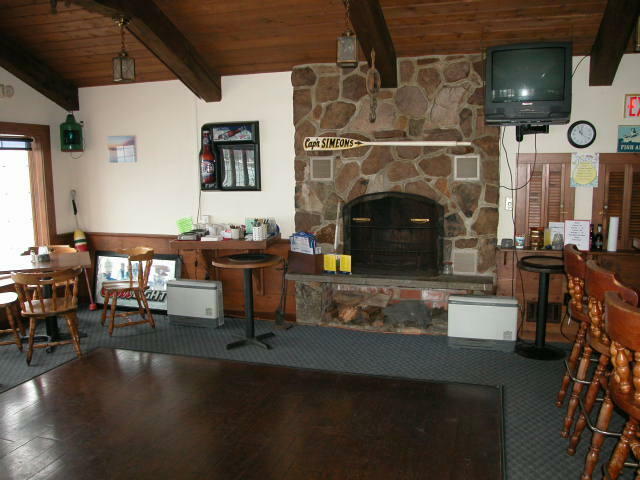 The second floor has a waterside dining room/lounge with a service kitchen, and restrooms. The daylight basement contains waterside offices and storage. Reference the Town of Kittery Tax Map 27, Lots 2A, 49 & 50. Preview Date: Tuesday, April 7, 2009 from 10:00 a.m. - 12:00 p.m.
Take Exit 2. Come off the Exit and go under the Rt. 1 By-Pass. Take the overpass to Kittery Traffic Circle and go 1/2 way around. At the Dairy Queen, take the exit for Rt. 236, Kittery Point. Follow for 3 miles. After 1 mile, Rt. 236 ends. Take Route 103 and continue straight ahead, following Rt. 103 east. Go 2 more miles and we are located on the right, behind Frisbee's Market. At the Outlets, take a right at Yummie's Candy Store, onto Haley Road. Go to the end and take a right onto 103 west. Go .2 miles. We're on the left behind Frisbee's Store. Terms: A $50,000 deposit in CASH or CERTIFIED U.S. FUNDS, made payable to the Keenan Auction Company (deposited with the Auctioneer as a qualification to bid), deposit needs to be increased to 10% of the purchase price within 5 days of the sale, with balance due and payable within 45 days from date of auction. A 5% Buyer’s Premium. For a Property Information Package containing legal and bidding information visit www.KeenanAuction.com or call (207) 885-5100 and request auction number 09-57. Richard Keenan #236. Our 37th year and 5,229th Auction. Reference the Town of Kittery Tax Map 27, Lots 2A, 49 & 50.